A quel moment faudra-t-il commencer à s’inquiéter? 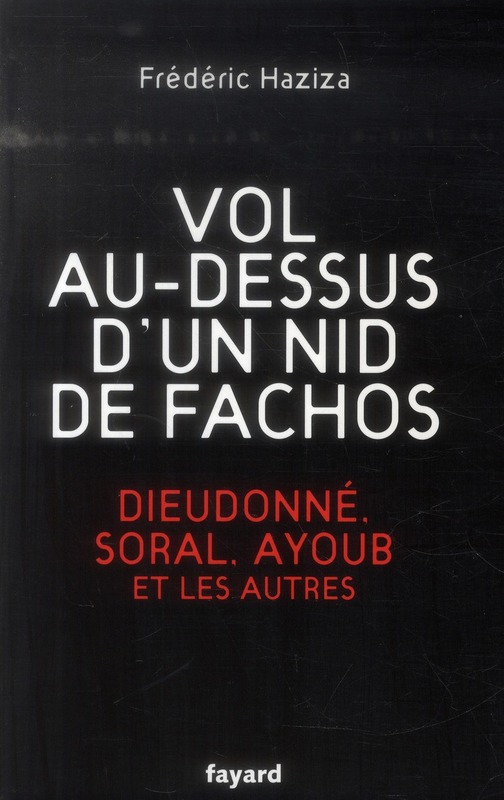 This entry was posted on lundi 5 mai 2014 at 3:59 and is filed under antisemitisme, expos-livres-films-théâtre, France, journal, negationnisme, Uncategorized. You can follow any responses to this entry through the RSS 2.0 feed. You can leave a response, or trackback from your own site.